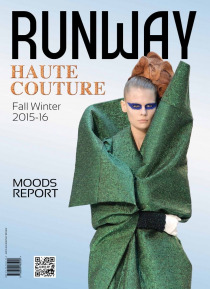 Runway Haute Couture tells all through the pictures of the most significant high fashion collections from great creators on the catwalks of Paris and Rome. A complete overview of the finest, most exclusive creations. 2 issues per year, immediately after the shows.